The 2018 -2019 School year is right around the corner and we want to welcome our students and families back for another great year here at College Place Public Schools! We want to also let parents and guardians know that this year, CPPS Food Services did not meet the requirements through the National School Lunch and Breakfast Programs to continue the Provision 2 "free meals for all students" Program. We had hoped to continue this program at CPPS however, we were not approved to continue to be able to provide this program for our students. This year, families will need to complete a Food Service Application in order to be approved for Free or Reduced meals for their students. This can be done in Skyward Family Access and you must complete a new form each year for eligibility. 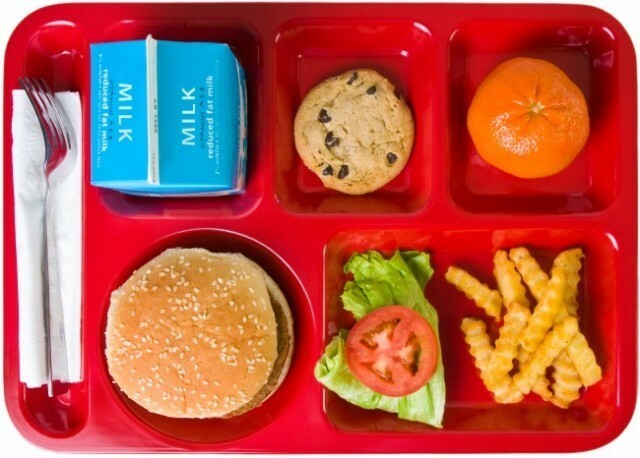 Families who are not approved for Free or Reduced meals will be required to pay for their student(s) meals beginning on the first day of school which is August 27, 2018. You can pay for meals online using Online Payments. The 2018-2019 Meal Prices can be found online. If you have questions please contact your student's school office.